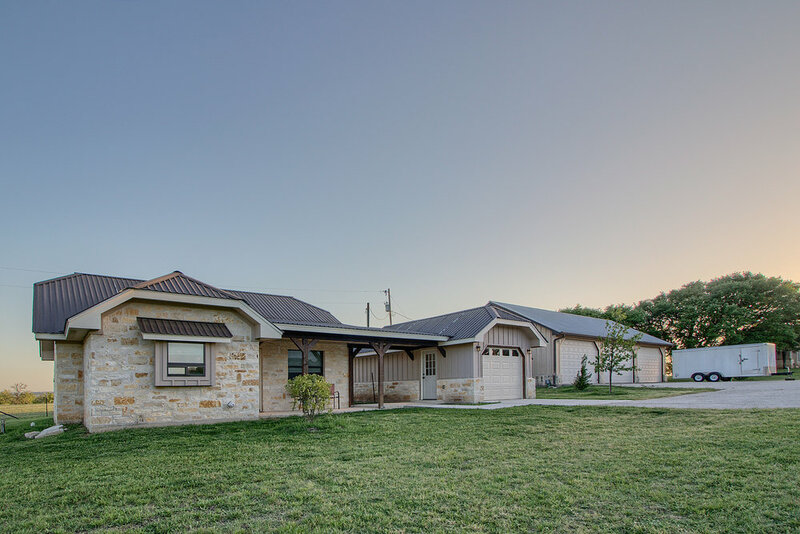 Our move to Fredericksburg, TX was fueled by a desire for more property and animals! 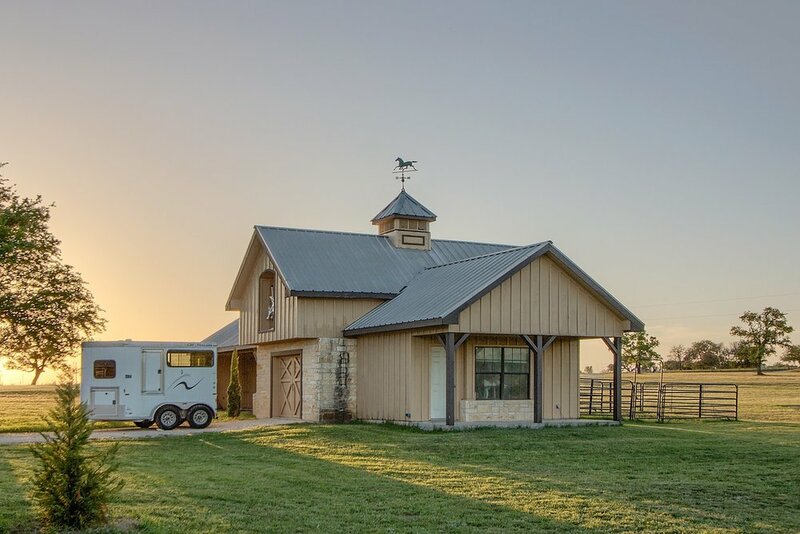 Lone Wolf Ranch is more than 40 acres in the Hill Country of Texas- perfect for increasing our flock. 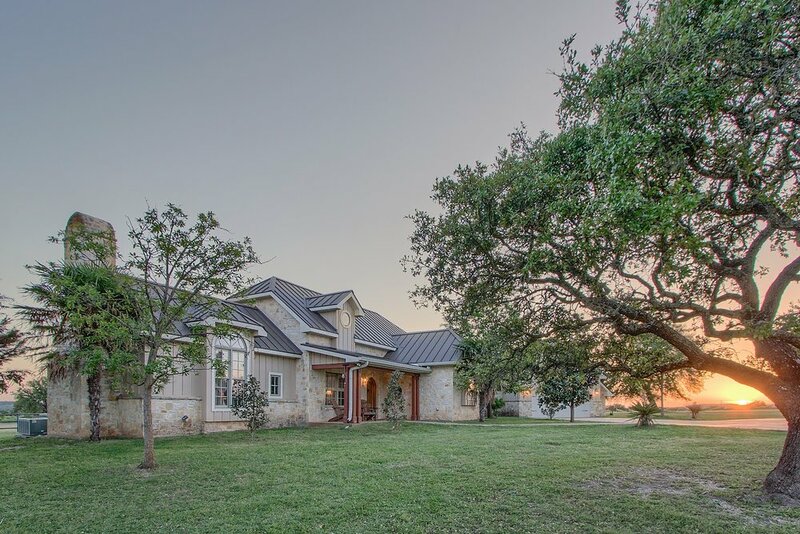 Lone Wolf Ranch was purchased to share our love for fibers with everyone by providing an escape. You can rent the guest house at Lone Wolf Ranch and see the sheep yourself first hand. The Guest house at Lone Wolf Ranch is for rent through Gastehaus Schmidt. Book your stay today, and enjoy a peaceful getaway, and meet our flock, only 8 miles from Fredericksburg town center.